There should be a single, up-to-date list of all contact information for your employees, colleagues or team. 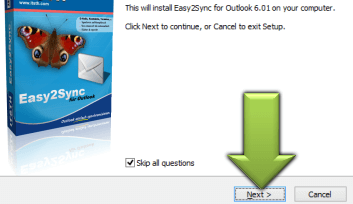 You can use Easy2Sync for Outlook to synchronize Outlook on all PCs and limit the synchronization to the contacts. 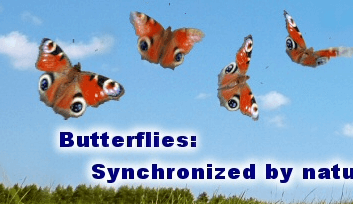 Install the software once and make the synchronization run automatically (or in special cases of your choice it can ask for confirmations). All colleagues simply work with the Outlook contacts and Easy2Sync for Outlook does the rest. 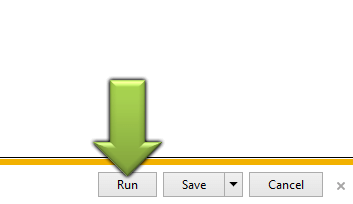 The program automatically recognizes which contact was changed where and copies the change. Your private contacts are nobody else's business. Simply exclude them from the synchronization. And do you really want to have the business contacts on your private laptop? You can exclude the business contacts and synchronize only the private ones onto your laptop. 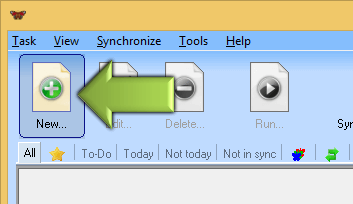 Easy2Sync for Outlook doesn't need a constant connection to the other computers. If you're out of office, you can still use your copy of your customer data on your laptop. And any change that you do, will be synchronized with the central contact database, once you're back in your office. Outlook allows you to assign categories to addresses. And you can filter these with Easy2Sync for Outlook, too. For example to divide your customers into groups and create a separate contact database for the key accounts. Only contacts in the category "important" are stored in that folder. Of course, they get synchronized with the central database, too.